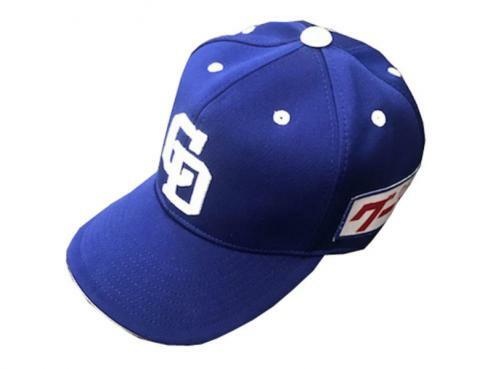 Show your support for Shohei Ohtani, Yu Darvish and more. 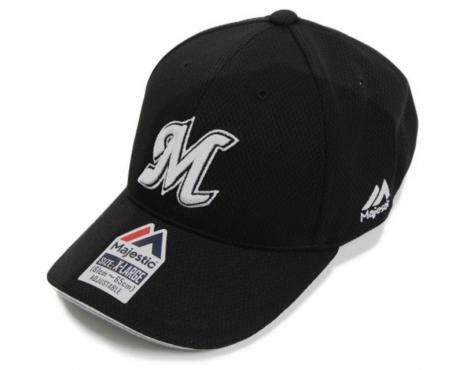 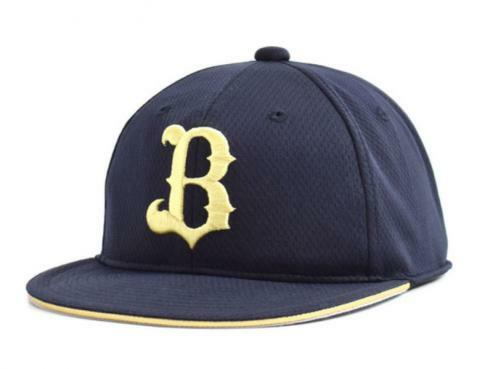 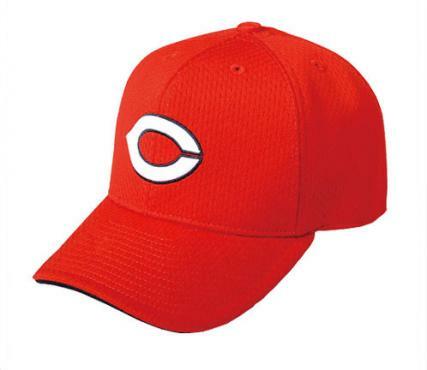 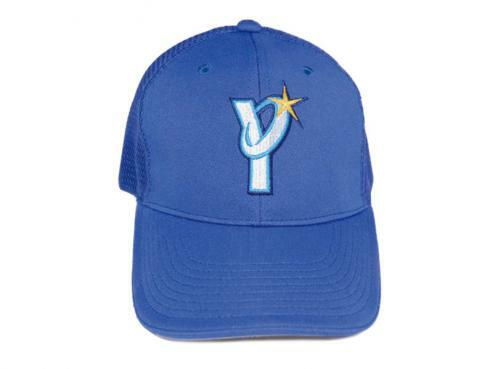 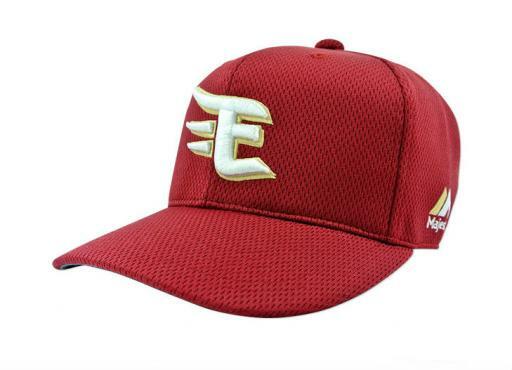 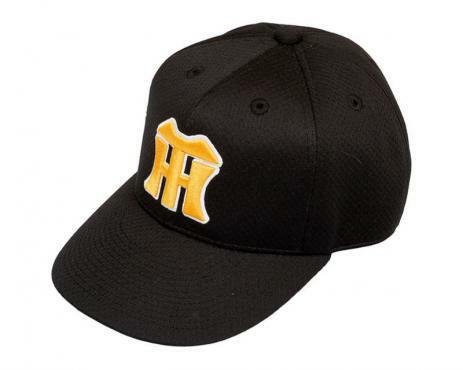 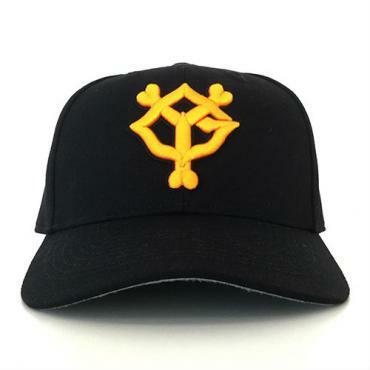 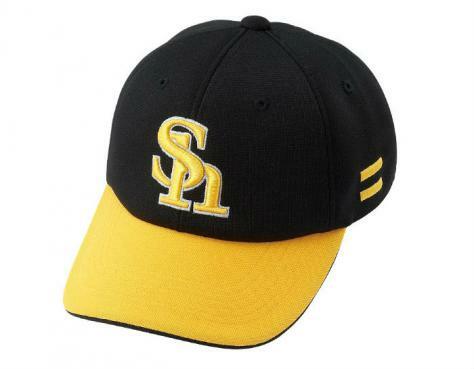 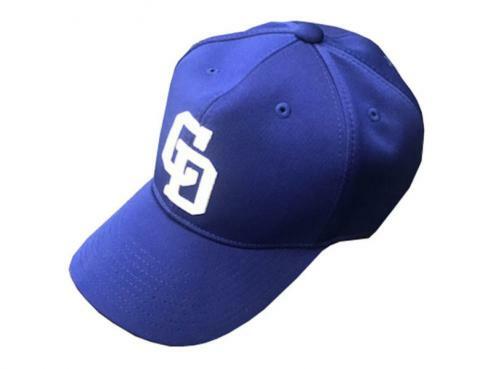 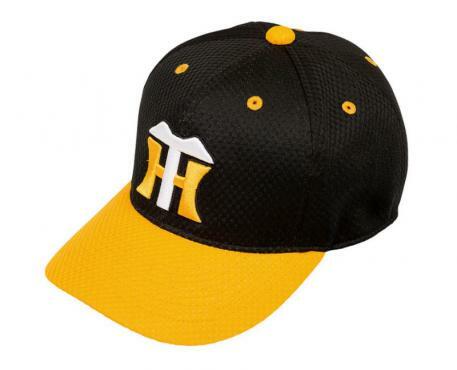 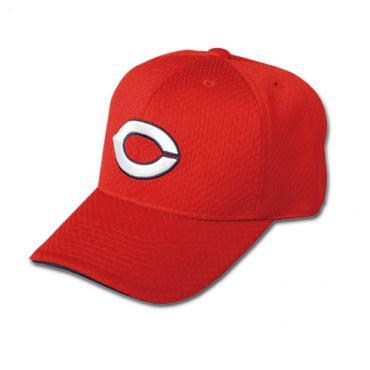 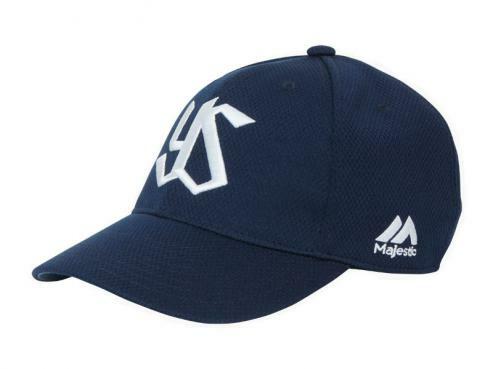 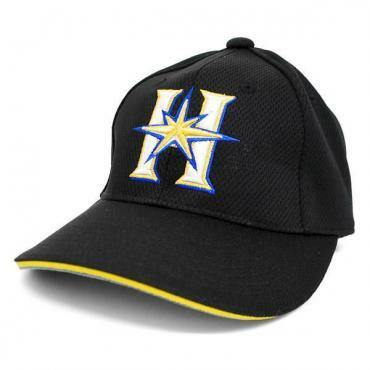 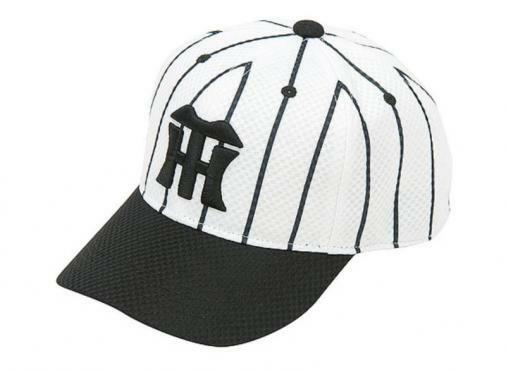 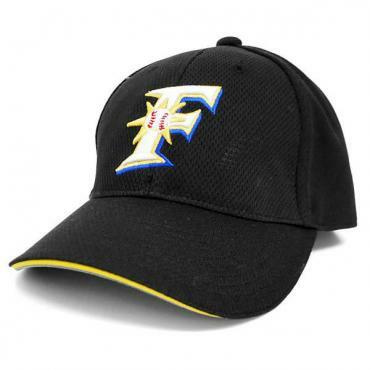 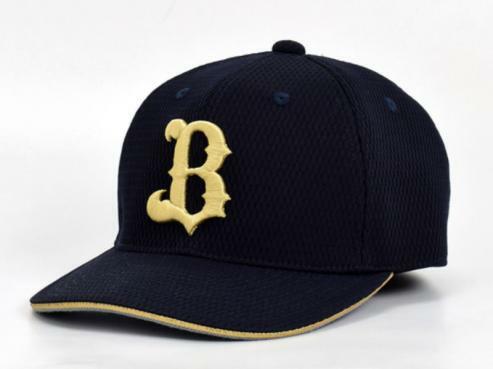 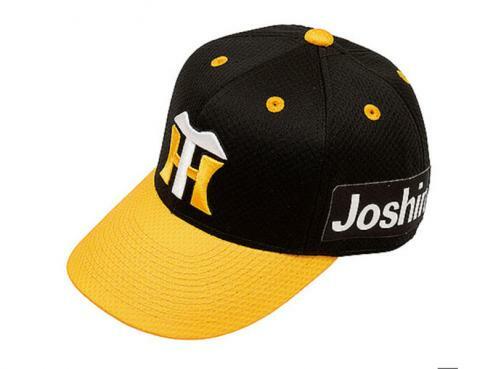 High quality caps and merchandise - all direct from the NPB teams. 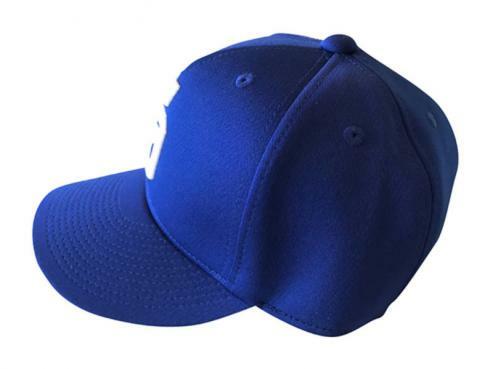 Show your support for Shohei Ohtani, Yu Darvish and more. 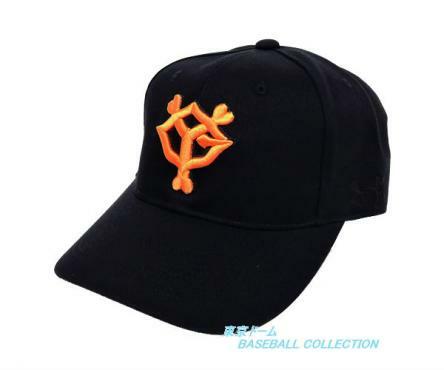 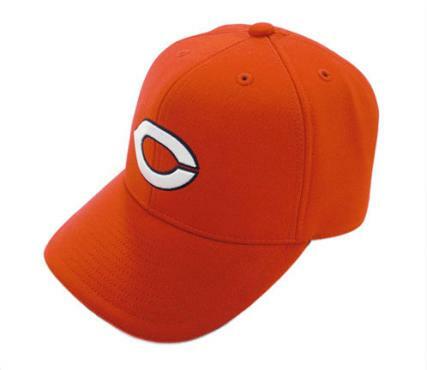 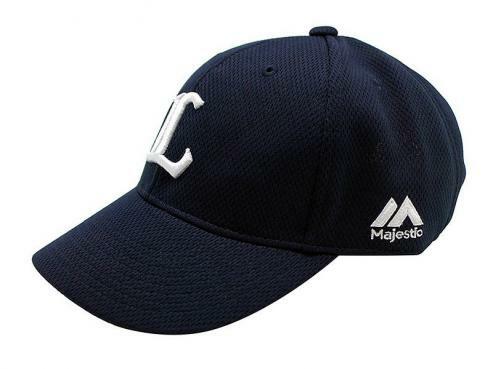 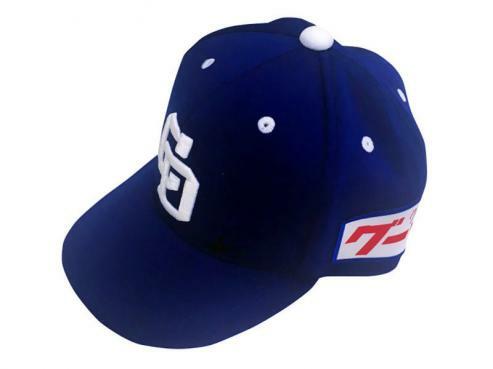 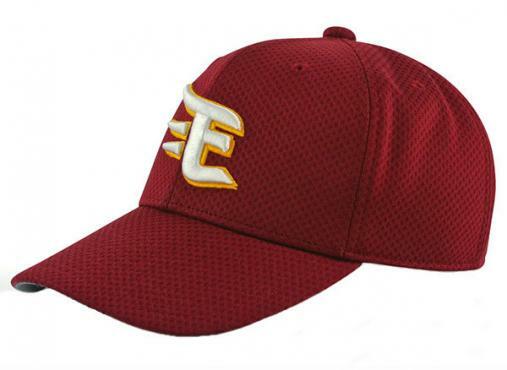 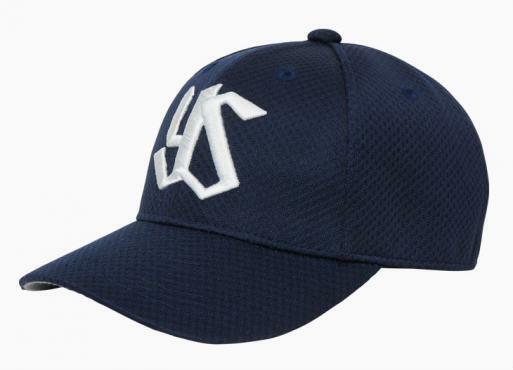 Official caps and merchandise for all 12 Japanese pro baseball teams.